Heerema Marine Contractors (HMC) announced Tuesday (Oct 02) that the Company and AF Offshore Decom (AFOD), together known as the HAF consortium, have been awarded a contract from Marathon Oil Decommissioning Services LLC for the Engineering, Preparation, Removal and Disposal (EPRD) services of the Brae Bravo Platform. 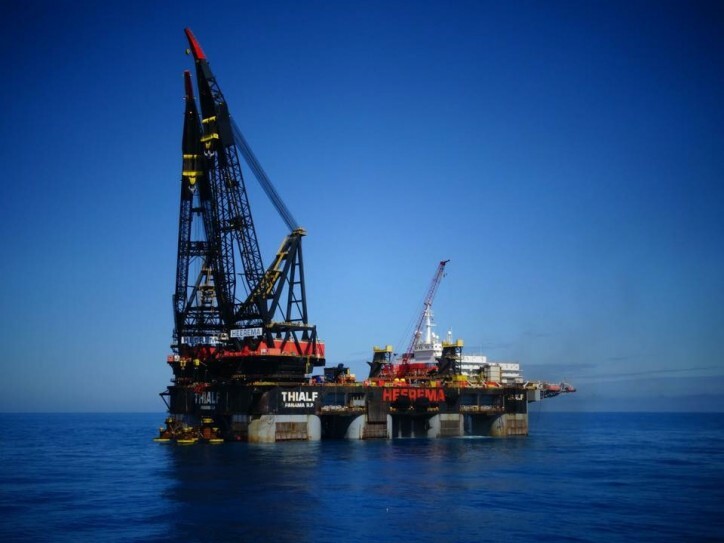 The scope comprises of the topsides, the flare jacket & bridge and the main jacket. Bengt Hildisch, President of AFOD, says: "Thanks to all, both within Heerema and AF Offshore Decom that helped to win this important work. The award of both Dunlin Alpha and Brae Bravo in the last two weeks, cements HAF’s position as the absolute market leader in EPRD projects in the North Sea".